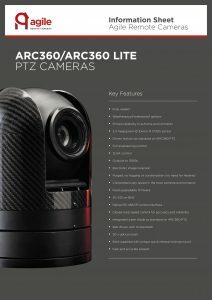 The ARC360 PTZ camera is the flagship model in Agile Remote Cameras’ range of products. 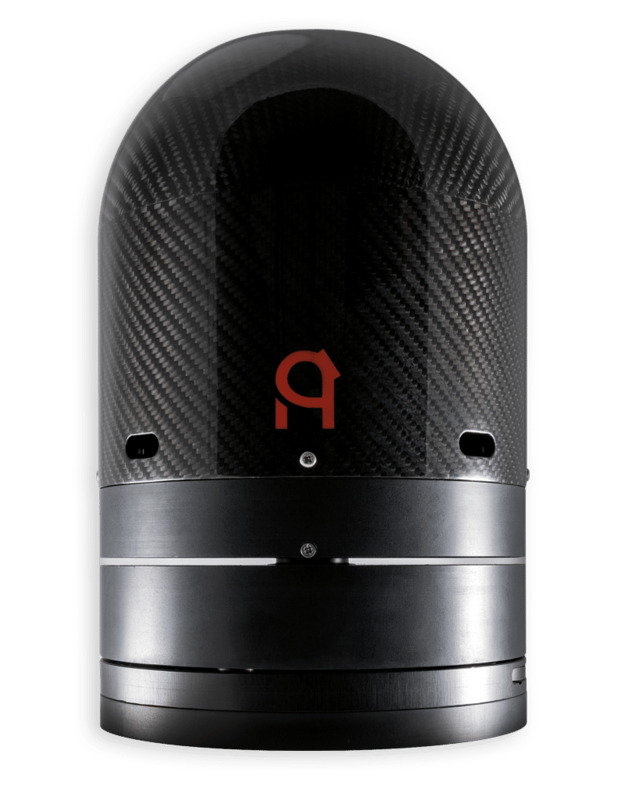 Housing the award-winning Sony Exmor R sensor, the ARC360 camera provides the highest quality image within a precision-engineered housing. 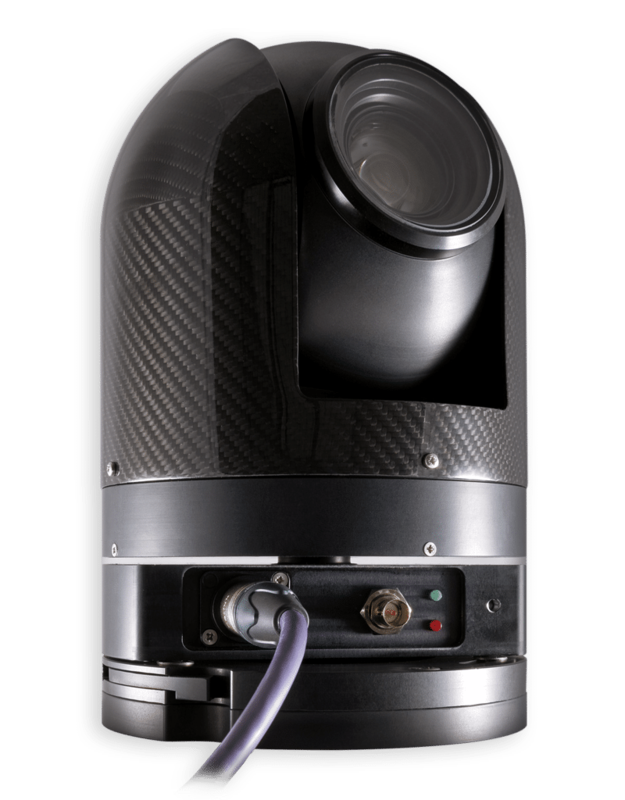 Designed to operate in a variety of conditions, the ARC360 camera offers a fully remote solution for a wide range of customer applications. 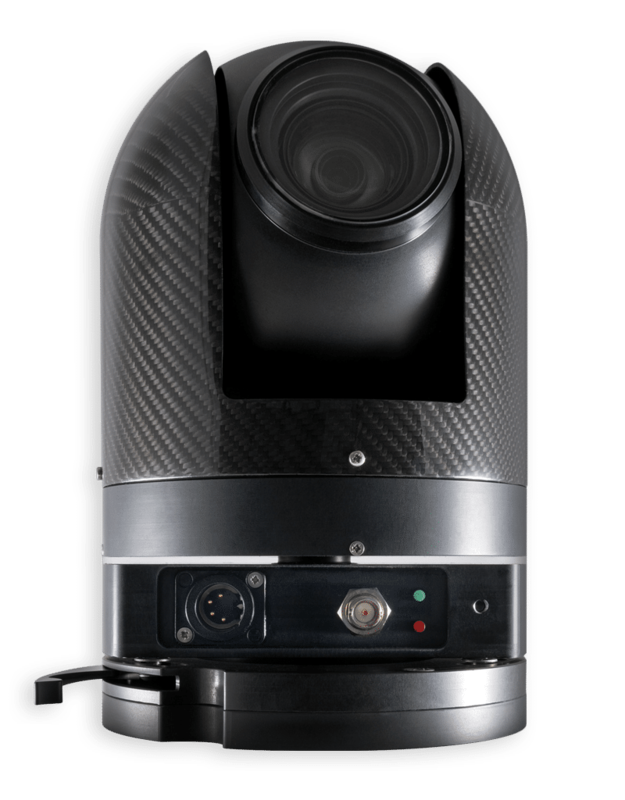 The camera operates perfectly, whether up the side of a mountain or on a music stage. The ARC360 PTZ camera is the flagship model in Agile Remote Cameras’ range of products. Housing the award-winning Sony Exmor R™ sensor, the ARC360 camera provides the highest quality image within a precision-engineered housing.  Designed to operate in a variety of conditions, the ARC360 camera offers a fully remote solution for a wide range of customer applications. 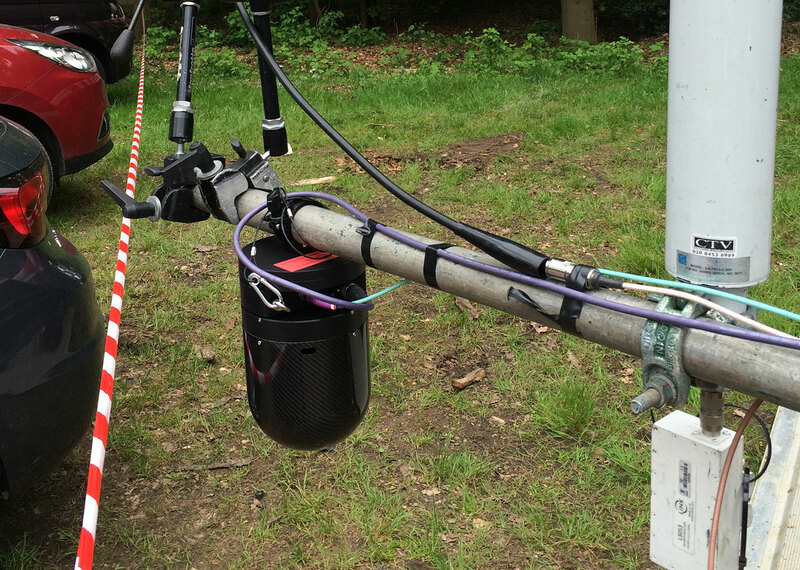 The camera operates perfectly whether up the side of a mountain or on a music stage. 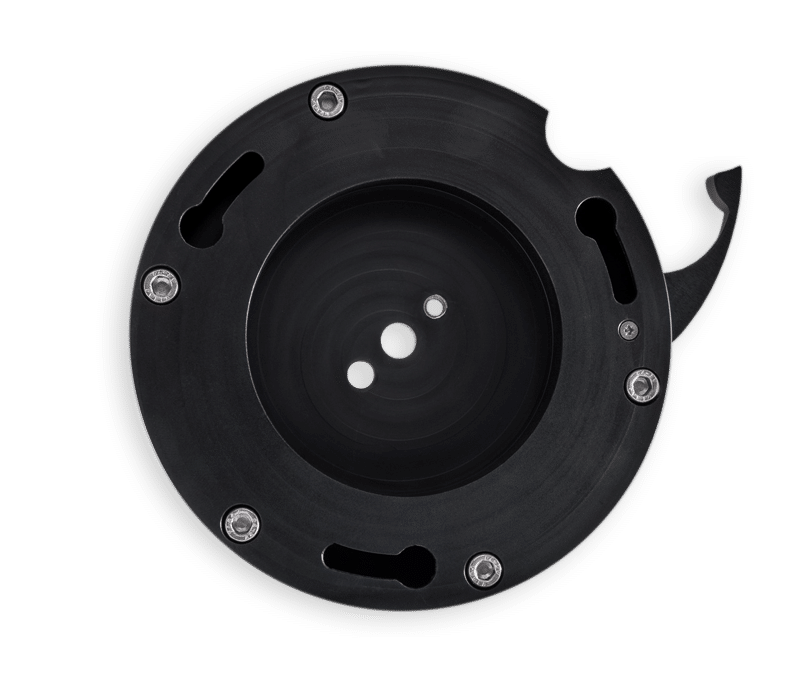 With a proven pedigree in live sport, natural history and music environments, the camera has been designed with the future in mind; its unique modular design allows for a simple upgrade path for both hardware and firmware. 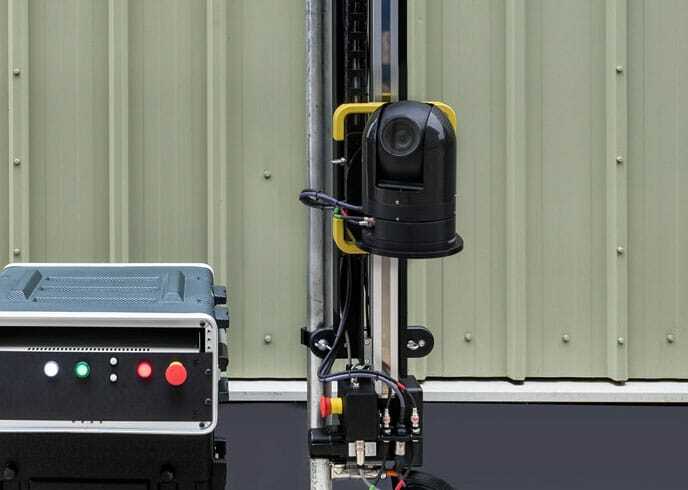 The camera also provides a number of features as standard, which other manufacturers’ products offer as additional optional extras, including a driven horizon axis as well as a static wiper blade that can be used when the camera is mounted externally. 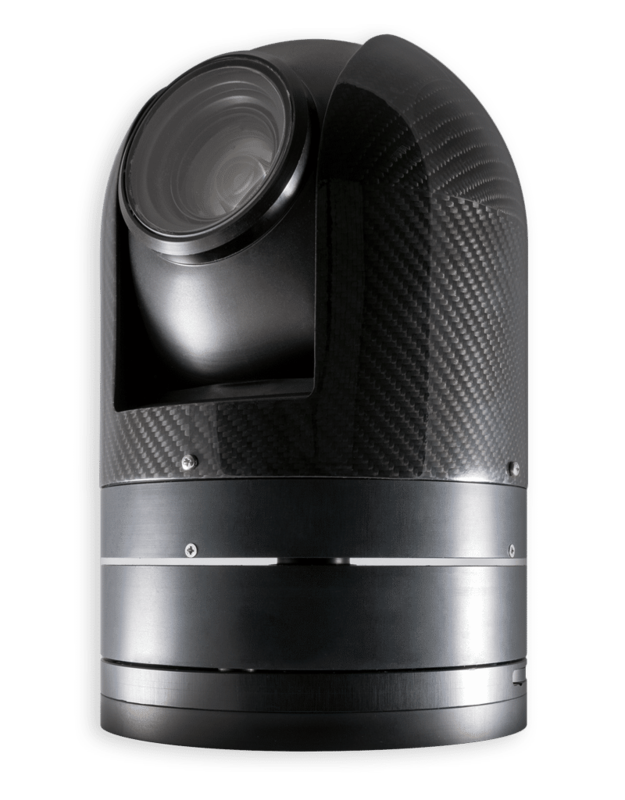 Designed within the past three years, the cameras utilise the latest technology to ensure reliability and performance. 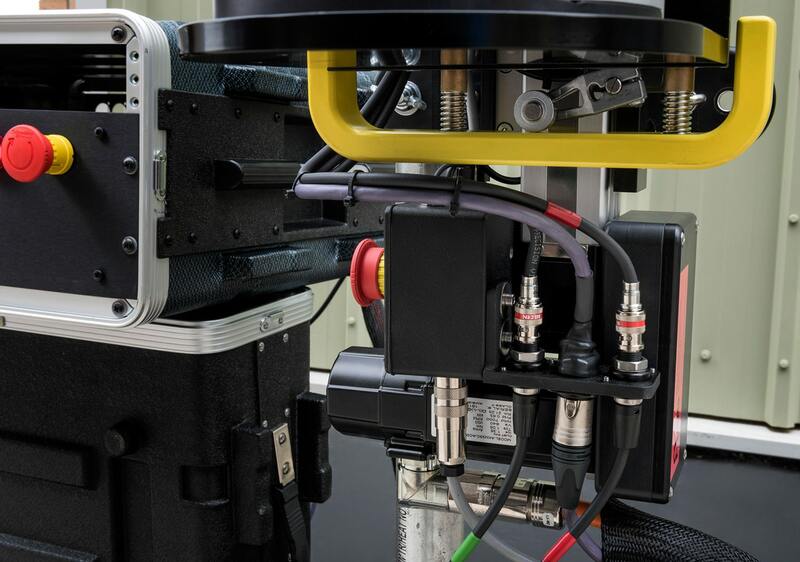 The 14-bit positional encoders and belt drive technology provide an unsurpassed level of precision accuracy. 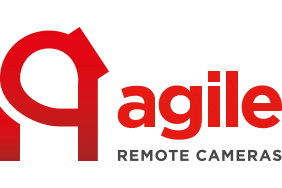 Built around an ARM processor, the camera’s electronics have been designed to be remotely accessed or upgraded if required, ensuring down time is kept to a minimum.  The camera can be controlled through the ARC range of controllers and has full CCU control. We are also happy to open up the camera to allow it to be controlled via third-party camera desks.